If you had told me I would be diagnosed with Type 2 Diabetes, I would have told you no way. I may be heavy but I am very careful with my diet and did not personally feel it was possible that I could become diabetic. Boy was I wrong. In fact, when my doctor would order my annual blood work, my blood sugar was always great. Of course, she never ordered an AIC blood test which would have given a much more accurate picture. 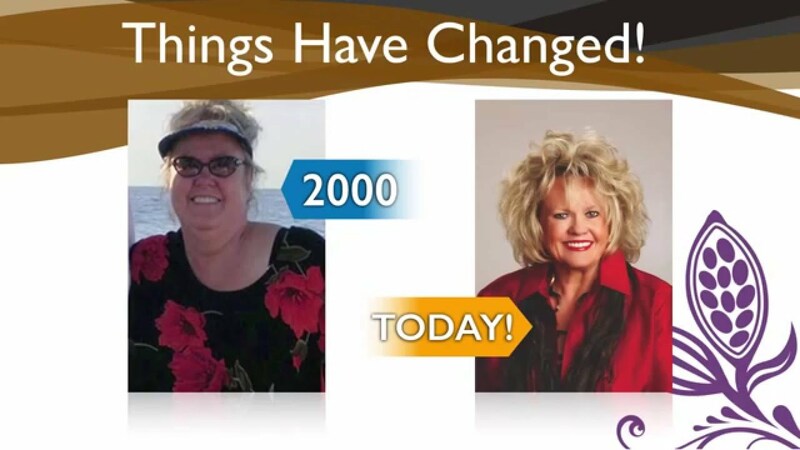 My diet was actually helping control my diabetes and I did not even know it. Problem is I was eating those foods while I was sleeping and my blood sugar was going through the roof at that time. After switching primary care doctors, and this one ordering an AIC test, I quickly learned I had joined the ranks of those suffering with diabetes. I was just shocked! I know individuals who have lost limbs due to diabetes and those on insulin for their type 2 diabetes. I did not want to go down that path and I wanted to learn how I could naturally control my situation. 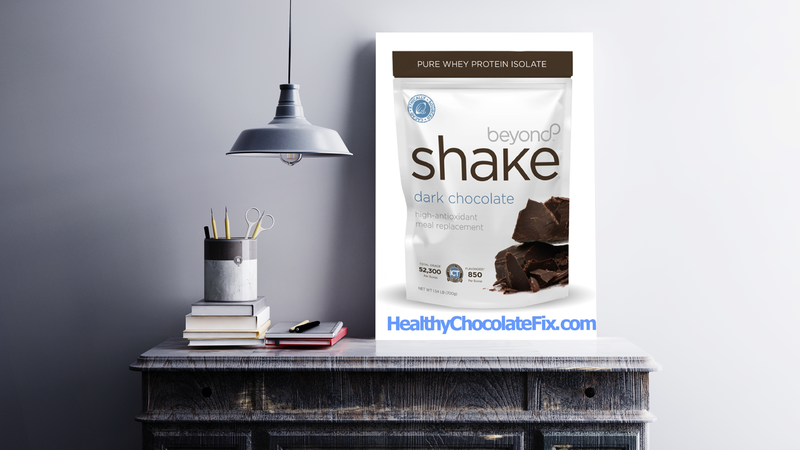 I did a lot of research and I knew that I was already controlling my diabetes during the day by starting out each morning with my Beyond healthy chocolate protein shake and eating bite size beyond healthy chocolates before each meal. My doctor wanted me on traditional diabetes medications like metformin and then when that did not help, she had me on Invokamet XR which caused me serious side effects. Then and there I decided I needed to reverse my diabetes and reverse it now. I had done pretty well with the healthy chocolate alone but I ended up needing a natural supplement called berberine that I take 3 times a day with meals just like I do the healthy chocolate. When I combined it with the healthy chocolate regimen, I had my diabetes completely under control. My last A!C was 5.6. I am a happy camper. I no longer need to take any diabetes medication. If you are type 2 diabetic, know that you have options. You need to take a diabetes diagnosis seriously. You can make small changes like eating beyond healthy chocolate and taking berberine. This is certainly something you can try. When I have something that I know raises my blood sugar, I will exercise after to help control it. You have to be smart about your health. You can do this! I am Lynette Henk of Three Sons Marketing LLC. If you would like to order diabetic friendly healthy chocolate, you can order at HealthyChocolateFix.com or call me directly at (941) 216-5727. If I am on the other line, just leave a message and I will get back to you as quickly as possible. Here is to our health!!! After my DIABETES TYPE 2 diagnosis, I had typical symptoms of thirst, lethargy, severe tiredness, urinary frequency, hearing loss and ringing in the ears, vision problems, dehydration and weight gain. I was placed on metformin twice daily for several months, the symptoms only seemed to worsened. I began to do a lot of research and learnt about a NATURAL DIABETES TREATMENT and their success rate with the Diabetes treatment, i immediately started on the treatment, i started experience decline in major symptoms, the severe thirst, dry mouth, tiredness, urinary problems, dehydration and fatigue. My doctor took me off the metformin and other medications i was placed after the diabetes. I did another blood test after the treatment, i am diabetes free. I have also lost over 35 pounds since treatment. I am so glad to hear you were also able to reverse your diabetes symptoms. That is so exciting. I feel so blessed that I was able to control my blood sugar and type 2 diabetes by eating beyond healthy chocolate and taking berberine. My blood work continues to improve. So thankful!